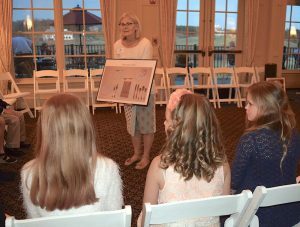 Loudoun Cotillion launched its first free Community Cotillion classes this week, providing instruction on etiquette and social dancing to more than two dozen students. The Pre-Cotillion for grades K-5 included 19 students and the Junior Cotillion for grades 6-12 included 10 students. 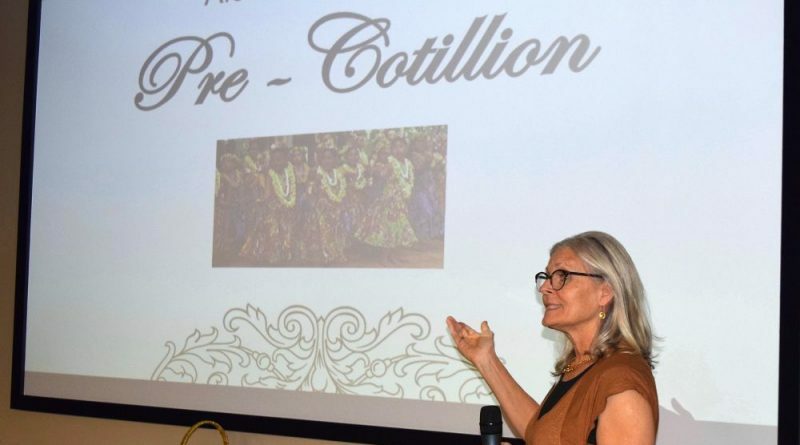 “I know how much the social skills we teach in cotillion can make a difference in children’s lives and I’m looking forward to seeing the community program grow.” Cotillion Director Jean Ann Michie stated. The monthly Community Cotillion program mirrors Michie’s regular Cotillion and covers such subjects as table manners, thank you cards, and ballroom dance. Since 2005, more than 6,000 K-12 students have joined The Loudoun Chapter of the National League of Junior Cotillions. Registration for the Community Cotillion is open to students ages 5-18. Classes meet at The Paul Davis Restoration building in Ashburn. 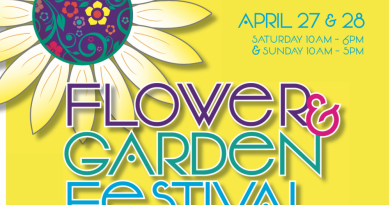 For more information, contact Michie at jean.michie@gmail.com or go to loudouncotillion.com.